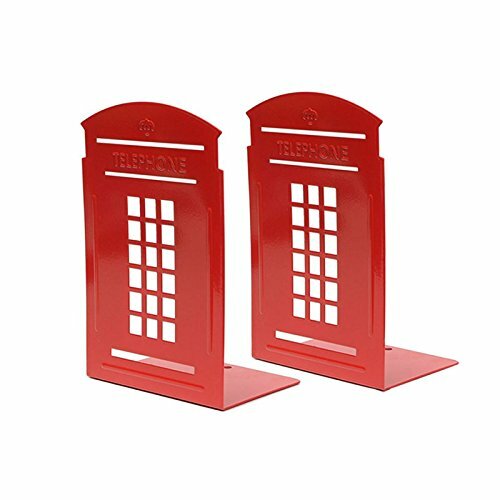 The bookends shaped like London telephone booth, can well serve as decorations. They are made with sturdy metal, strong enough to hold up your books upright. If you have any questions about this product by MerryNine, contact us by completing and submitting the form below. If you are looking for a specif part number, please include it with your message.